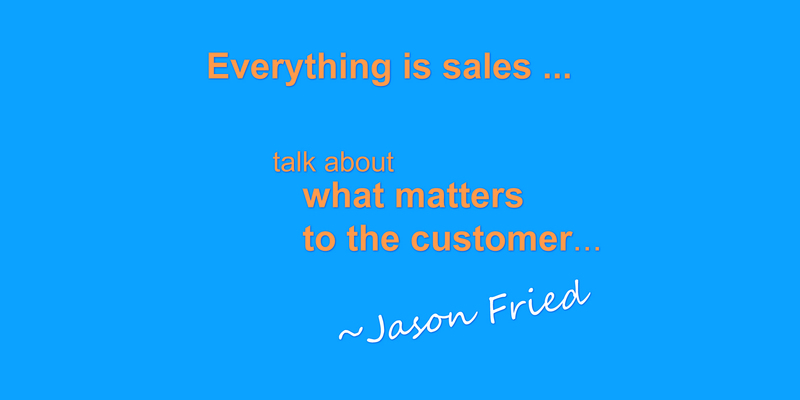 Everything is sales. We don’t have any sales people at 37signals, but everything we are doing is sales. Sales isn’t so much gimmicky pricing ending in 9′s or copy writing, or ad placement – It is about communicating the value of your product. I used to sell shoes, and we had reps come in and teach us about shoes. A rep would come in and talk about ethyl vinyl acetate, which is a foam that goes into shoes to help absorb shock. He’d be all pumped about EVA, and this technology, as if it really mattered. When customers come in they look at some shoes. They pick it up and flip it around a bit. Then you ask to try on a pair. 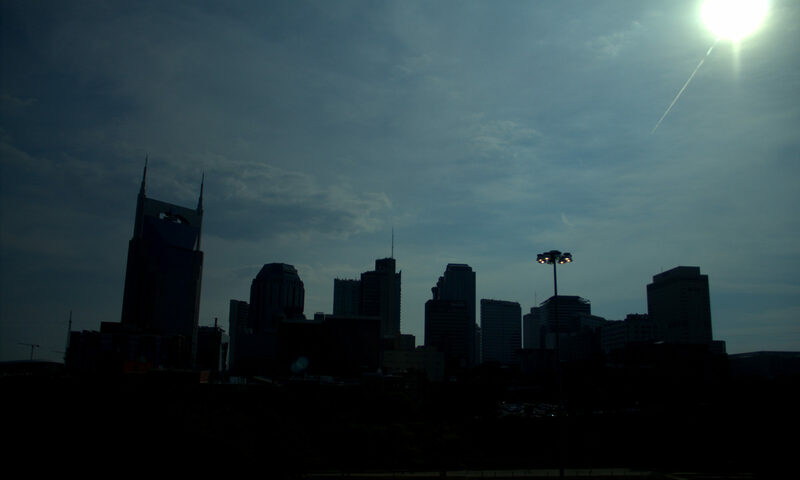 People are looking for design, comfort and affordability. Nobody cares about EVA foam. You have to understand in your product that you need to talk about what matters to the customer, because they don’t care about the tech. Ever struggle with the question of if anyone is consuming your media. You produce and produce and see little or no results? 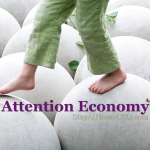 There is a spectrum of too little to too much content released & today on Stay At Home CEO a post is released focused on the Attention Economy. The article is written for Stay At Home Dads and Stay At Home Moms, especally those wanting to build a business, but the idea really applys to you. Especally if stay at home parents are part of your target market. Something other then spamming the crap out of people is needed if you want long term success & ever want to reduce the amount of work you need to do for results. The funny thing is you don’t define “spamming” your potential audiance does.